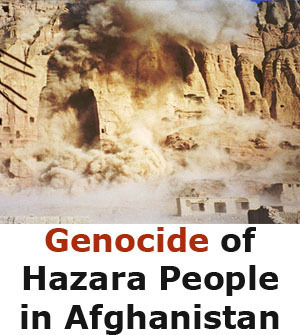 “They ordered the passengers off the bus,” said Hassan, a 16-year-old construction worker who survived the September 19 sectarian attack on Hazaras, a minority Shia group in Pakistan’s southwest Balouchistan province. Carrying around forty passengers, mostly pilgrims going to Iran, the bus was stopped in the Mastung area, just an hour drive outside the provincial capital Quetta, and only half a kilometre from a Paksitani police checkpost. “After that, I heard no words. They said nothing to them and just opened fire.” The gunmen sped away in two pick up trucks. 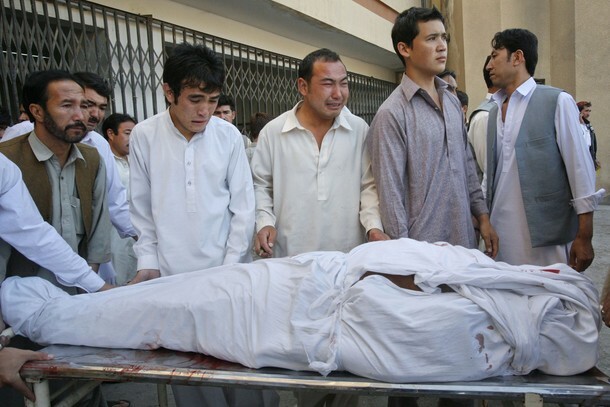 Lashkar-e-Jangvi, an extremist group with links to al-Qaeda, has claimed responsibility for the October 4 assault as well as several other targeted attacks on Shias – particularly Hazara Shias – in Balochistan. 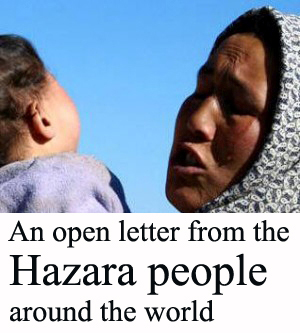 “We hundred per cent believe that it is Lashkar e Jangvi (LEJ) because they always take responsibility,” says Ahmed Kohzad, General Secretary of Hazara Democratic Party. Formed during the military regime of General Zia ul haq, LEJ was banned after the government of Parviz Musharraf annouced that Pakistan was joining the US alliance in the “war against terror”. But it has continued to operate in many parts of Pakistan, particularly in Punjab, and has been linked to the attack on Islamabad’s Marriot hotel in 2008, as well as the assault on visiting Sir Lankan cricket team in 2009. Also in 2009, LEJ members reportedly played a role in the siege on the army headquarters in Islamabad. Imprisoned since 1997 for over 50 cases ranging from murder to terrorism, LEJ’s leader, Malik Ishaq, was freed on July 15 from jail for a lack of evidence. In his speaking tours since his release, he has continued to incite violence against Shias, as on September 19, he was welcomed into Alipur by a “party of 800 men on motorcycles chanting anti-Shia slogans,” the Pakistani paper The Express Tribune reported. “The planned release of terror kingpin Malik Ishaq who is also the co-founder of banned organisation Lashkar-e-Jhangvi, with the blessing of Punjab government’s weak prosecution and the court’s blind decision is likely to fuel the ruthless killings of Shias across the country,” they said. “While there is no smoking gun linking Ishaq’s release with the spike in violence in Balochistan, based on the reporting of rallies and Ishaq’s speaking tour, his rhetoric remains pretty virulently anti-Shia,” he said. “When you release a man accused of 70 murders, a man whose followers actively attack the state, it sends a message that you are not willing to take these guys on. And it will likely encourage further such activity,” said Jan.
“People live in strange environment of fear,” said a 26-year-old doctor who cannot be named for his own safety. A recent graduate, the doctor had worked in one of Quetta’s largest hospitals for the past year, but was forced to quit for safety reasons. After protests against government inaction on October 4, Pakistan’s police announced that they have launched a crackdown and rounded up nearly 100 people in a raid for the latest attack. The provincial government has also formed an investigation committeethat is expected to submit a report within 15 days. 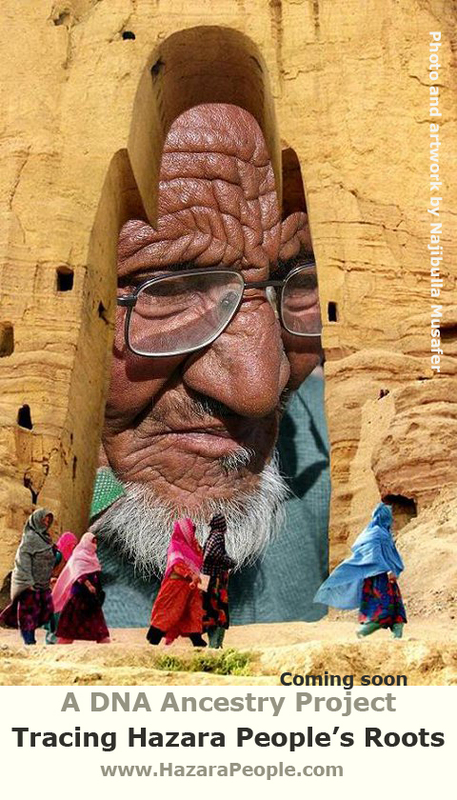 A persecuted ethnic minority in Afghanistan, the Hazaras first migrated to current-day Pakistan in 1890’s, fleeing the wrath of Abdul Rahman Khan, the Emir of Afghanistan. “We struggled for Pakistan’s independence, we fought wars for this country,” says Ahmed Kohzad, General Secretary of the Hazara Democratic Party. According to Sam Zarifi, Amnesty International’s Asia-Pacific director, the Pakistani government has failed to address the collapse of law and order in Balochistan. Kill-and-dump operations have gone unanswered by authorities. 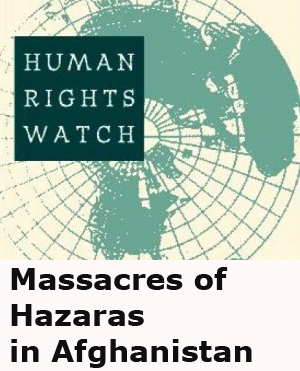 “The Pakistani government has clearly not taken enough steps as the attacks are increasing,” Zarifi told Al Jazeera. “In the past ten years, we have seen a general erosion of the respect for the rights of minorities,” says Amnesty’s Zarifi. 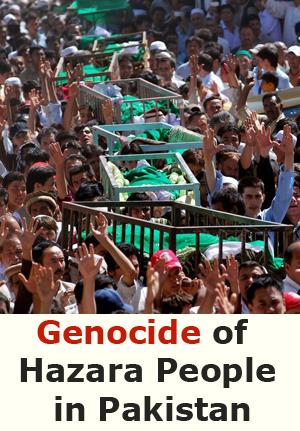 “The Human rights community in Pakistan has been crying out against this phenomenon for years: that by not doing anything in the face of those who call for violence against minorities, by not doing enough to show that Pakistani society has a history of inclusivity, it gives signals to the culture at large that this violence is ok.
Hazaras have launched country wide protests, hoping the government will take more take steps to ensure their safety. Their notice has been heard at the Balochistan high court, and they hope to take their appeal to the country’s supreme court in Islamabad. I don’t like the word Shia that you tag on hazaras. We are killed because of our ethnicity. not because of our faith. If its the case their are pashtoons, punjabis, have got Shia followers in them. It’s very obvious that some one from our community is involved who report them or else how they know that this bus is all boarded by hazaras . 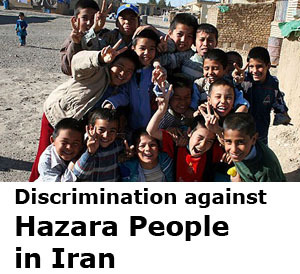 Every day hundreds of bus pass through hazarganji. Why only this bus is stoped. Even people who go to bring the dead bodies they are called on their way.who tell them that there are some more people on their way. Question must arise; Will Pakistan government take enough steps to stop this catastrophic fear of our people? Or shall we name the government himself a Terrorist supporter? A good article, well written.